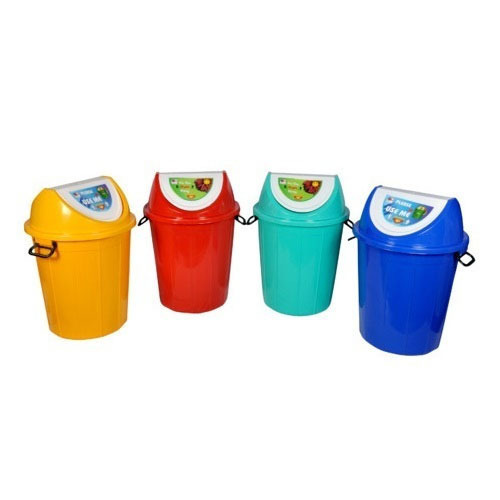 Bulk Inquiries Only We bring forth our vast industrial experience and expertise in this business, involved in offering high quality range of Plastic Swing Bins. We bring forth our vast industrial experience and expertise in this business, involved in offering high quality range of Plastic Swing Bins. Bhupendra International Established in the year 1996 as a Partnership based firm, is one of the leading Manufaturer and supplier of Plastic Houseware such as Commercial Swing Bins, Laundry Baskets and many more. We aim to stay ahead of the technology through our strong teams with hardworking, qualified and well experienced people who continuously strive towards "Excellence at work" thus "Delivering Happiness.